Will Ronaldo make a historic return to Manchester United? Hello and welcome to Sportskeeda's Daily Transfer Roundup. We are a few months away from the summer transfer window but the rumour mill is still buzzing. Without further ado, let's take a look at the top transfer news, rumours and updates of the day! AC Milan captain Alessio Romagnoli has no dearth of admirers. According to Calcio Mercato, the latest entrant to the list is Manchester United who are now keeping tabs on the 24-year-old ahead of a potential summer move. The Italian was made captain following Bonucci's departure to Juve. Romagnoli has been excellent for AC Milan this season and has been crucial as the Rossoneri vie for a top 4 spot on the Serie A table. The report, however, goes on to add that Romagnoli has sworn his allegiance to AC Milan and will rebuff future bids just like he's done in the past. Juve have made a final call on Gonzalo Higuain who is currently on loan at Chelsea. 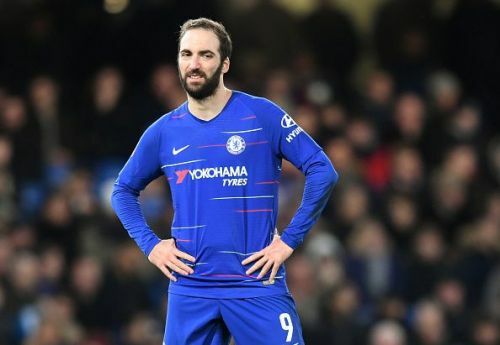 As per Calcio Mercato, the Old Lady does not want the Argentine back in Turin and are hoping that Chelsea will sign him on a permanent basis in the summer. Chelsea signed El Pipita on a loan deal in January. They have the option of extending his loan tenure by 12 months for a sum of €18 million or they could sign him on a permanent basis for €36 million. According to Il Corriere di Torino, Chelsea have asked Juventus to give them a discount if the Blues are to sign him on a permanent basis. Chelsea have a transfer ban. However, they can still seal a deal for Higuain provided they do so before the 30th of June. It looks like the end of the road for Gareth Bale at the Bernabeu. 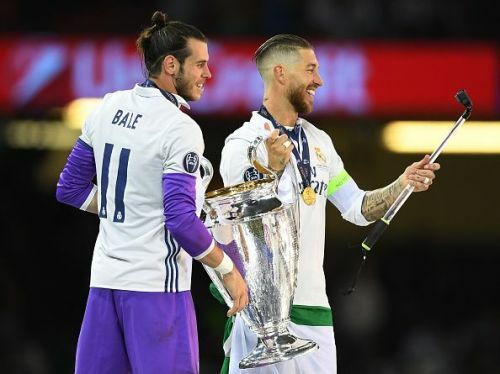 Jeered and booed despite all his incredible contribution to the team and feeling let down by Marcelo's and Courtois' admissions in recent interviews, according to Marca, Bale does not seem to have a future at Real Madrid. Now, as per reports in Spain, Florentino Perez is already to looking to sell the Welshman. However, he has only received offers below €60 million. Perez is looking for a figure close to €90 million. But Sergio Ramos and the club's top brass are urging him to sell the player who has become a problem more than anything at the club. This is quite a sad ending to what was a dream move for the former Tottenham Hotspur player. Only months after joining Juventus after a nearly decade long stay at Real Madrid, Cristiano Ronaldo has been linked with an incredible return to Old Trafford. 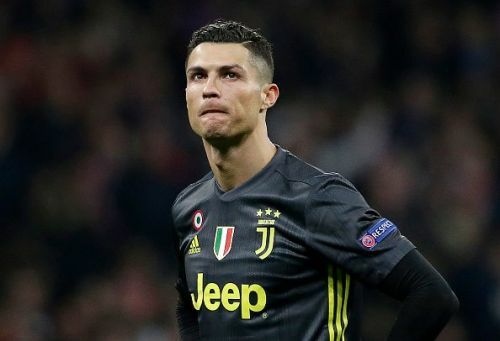 However, now according to TuttoSport and reports in Italy, Ronaldo is happy at Juventus and has told his teammates that he is not thinking about going back to Manchester United. 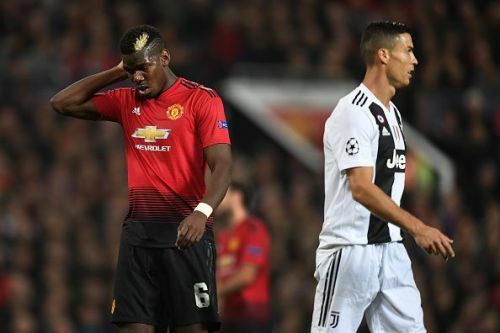 Some reports from Spain had suggested earlier this week that Ronaldo is unhappy in Turin and that a return to Manchester United was on the cards. Ronaldo has been continually linked with a return to his old club where he first became a global superstar almost every summer. With Ronaldo himself ruling out a move, this will probably be the last time we hear this rumour.